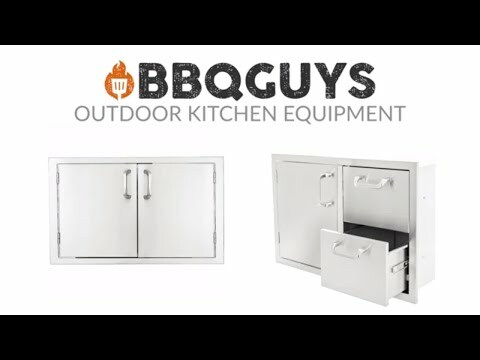 This BBQGuys Single Door and Drawer Combo features commercial 304 grade, stainless steel construction, and a 20 gauge steel frame; external flag hinges on door for easy removal; heavy duty commercial grade ball bearing drawer glides; full length drawer tracks; and a number 4 brushed finish. Door is open for island access. Drawer is fully enclosed. Unit is flush mounted. This cabinet does not include installation hardware or instructions. Cut Out Width 19 1/2"
Great product and outstanding customer service! Bought a set of doors today. Noticed one of the doors had a magnet missing. Contacted through chat and got an immediate response. Got a set on the way! The doors are really nice and couldn't ask for better customer service. Thank you Nicole !! 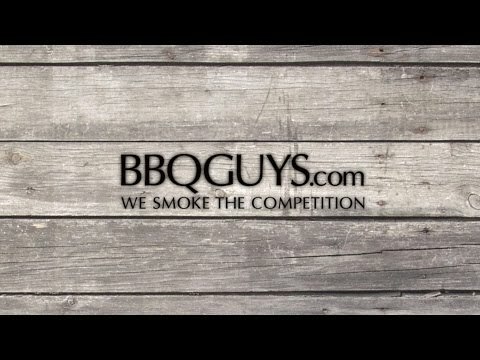 BBQ Guys make a great product and the service is outstanding. I have purchased many items from them and have always been very, very pleased. 19 1/2" 19 1/2" 19 1/2" 37 5/8"
24 1/2" 24 1/2" 24 1/2" 19 1/2"
21" 21" 21" 20 5/8"